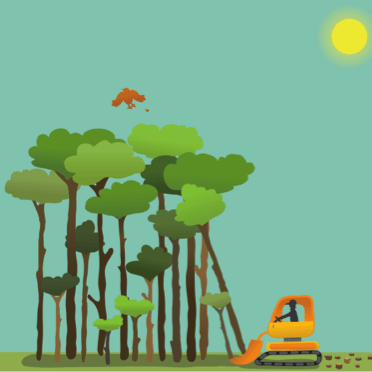 This lesson plan is suitable for all ages and covers some of the important benefits of trees: reduce the negative effects of deforestation, clean the air, help to fight climate change, sustainable resources and energy, nutritious and delicious. There’s a questions and answers section at the end. 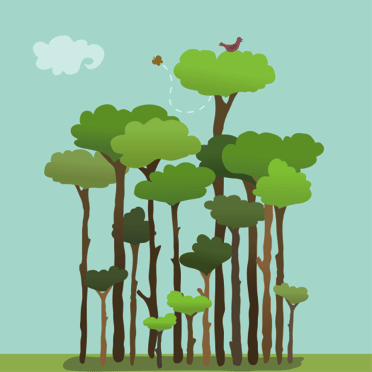 Trees reduce deforestation by replenishing deforested areas and degraded lands, and preserve existing forests. Trees help to fight soil erosion, conserve rainwater, and reduce water runoff and sediment deposit after storms. The root system of a tree helps to draw water to the surface, regenerating the soil and improving its quality to grow more crops. Trees are the most efficient air filters we have. They absorb and lock away Carbon Dioxide (CO2)! Trees use CO2 in the atmosphere to create food for themselves. Too much CO2 is harmful to humans, so the more trees there are the cleaner the air is for us. Not only that, but trees also produce a lot of oxygen and we all need oxygen! In one season one leafy tree produces enough oxygen for 10 people to inhale during a one whole year. Trees also clean the air by reducing the amount of air pollution; contaminants in the air that cause instability, disorder, harm or discomfort to living organisms. No one likes pollution, and trees help clean the air by intercepting airborne particles and absorbing such pollutants as carbon monoxide, sulphur dioxide, and nitrogen dioxide. Trees remove air pollution by lowering air temperature, through respiration, and by retaining particulates. 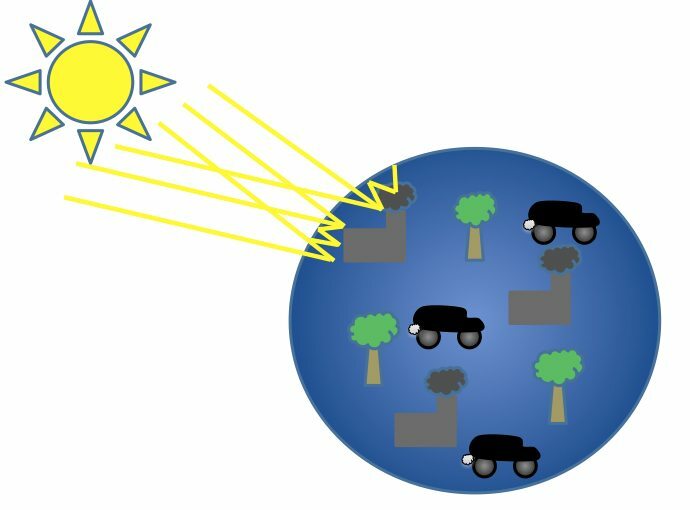 The sun’s rays heat up the earth, but pollution known as greenhouse gases that comes from cars, factories, and other machines keep the heat in. Effectively, they’re like a really big coat that the world has to wear, which makes it really hot, melting ice caps and raising temperatures. Trees reduce the amount of harmful greenhouse gases resulting from human activity such as burning fossil fuels or driving cars, and can be seen as an effective way to combat the negative effects of climate change. You need about 500 full-sized trees to absorb the carbon dioxide produced by a typical car driven 20,000 km/year. Since young trees absorb more carbon than old ones, planting new trees is a great way to help reduce the carbon in the atmosphere. Trees are being used in new and innovative ways to help us produce fuel sources, biodegradable plastics and other resources. Trees can provide us with fibres – much like cotton – to make environmentally friendly and sustainable clothing. Trees produce things like bio fuels, which are alternatives to fossil fuels. In developing countries trees provide emergency housing, wood, food and medicines. 1. How many full-sized trees does it take to absorb the carbon dioxide produced by a single car driven 20,000 km/year? 2. What does the root system of a tree do to help soil so we can grow more crops? 3. In one season, a leafy tree can produce enough oxygen for how many people and for how long? 4. How do trees remove air pollution? 5. 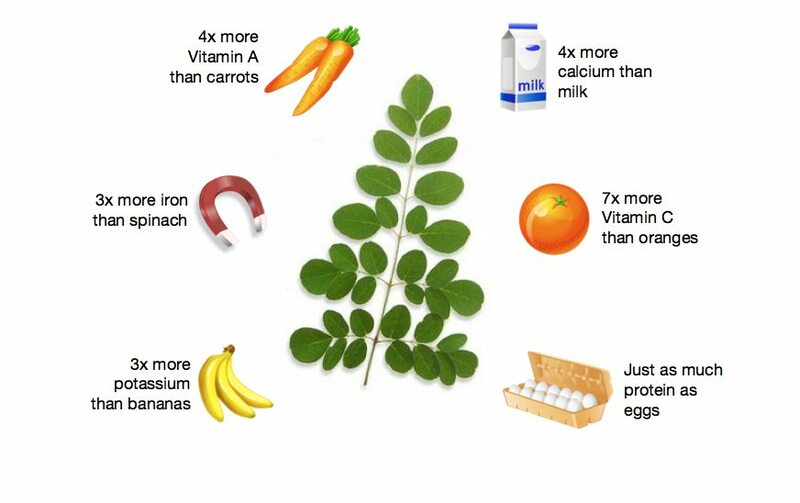 How much more Vitamin C does 100 grams of Moringa leaves have than oranges? 6. 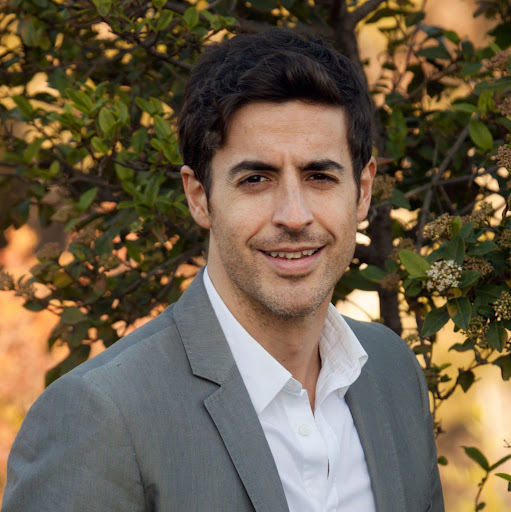 What airborne pollutants can trees absorb? 7. What can the fibres that trees provide us with be used to make? 8. What do trees use CO2 for? 9. 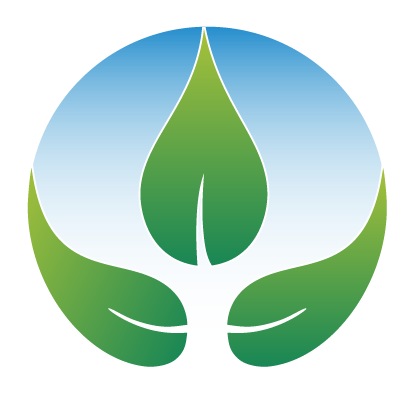 What human activities can create greenhouse gases? 10. In developing countries, what extremely important items can trees help provide? Answer: Draws water to the surface, regenerating the soil and improving its quality. Answer: 10 people for a year. Answer: By lowering air temperature, through respiration, and retaining particulates. Answer: Carbon monoxide, sulphur dioxide, and nitrogen dioxide. Answer: Environmentally friendly and sustainable clothing. Answer: Burning fossil fuels and driving cars. Answer: Emergency housing, wood, food and medicines.